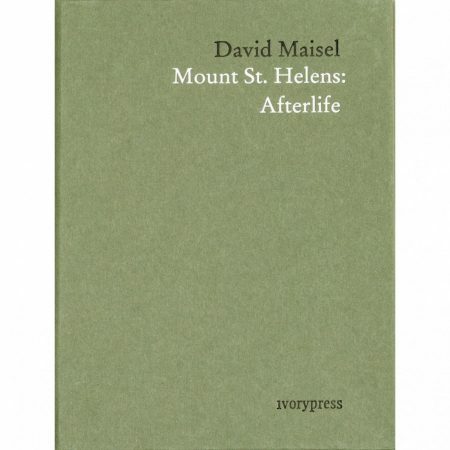 In the most recent publication in the LiberArs series, Mount St. Helens: Afterlife, David Maisel invites us to explore the ruins that remain after an act of savage and inescapable destruction: the eruption of a volcano. The book is a reflection on nature’s capacity for regeneration through violence and destruction. As Marcia Bjornerund says in the essay that accompanies Maisels photographs, ‘Its story is no longer merely about death and devastation but also, paradoxically, survival and resilience’. 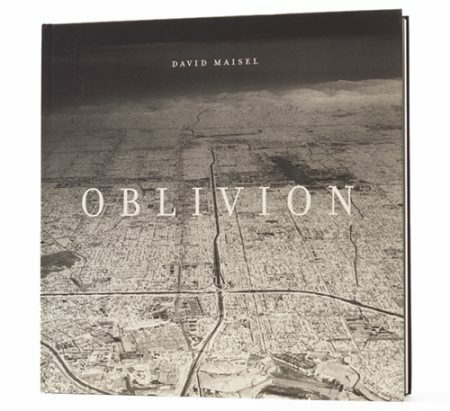 Photographs and essay by David Maisel. Introduction by Julian Cox. 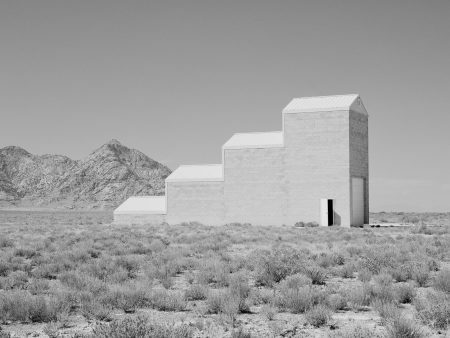 Essays by Natasha Egan, Geoff Manaugh, Alan Rapp, Kirsten Rian, Joseph Thompson, and Kazys Varnelis. Poem by Mark Strand. Book design by Bob Aufuldish, Aufuldish & Warinner. Edited by Alan Rapp. 240 pp. ; 11.5" x 11.5" hardcover with dustjacket. Published by Steidl. Publication date: Spring 2013. Photographs by David Maisel. Texts by Jonathan Lethem and David Maisel. 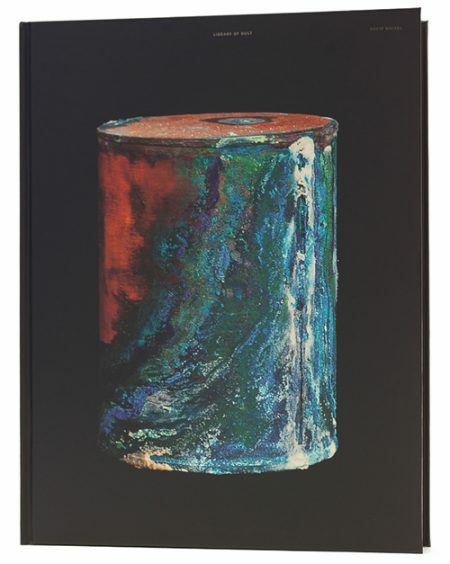 72 pp, 43 color reproductions, 16" × 12", casebound. Published by Nazraeli Press. Publication Date: Fall 2011. Photographs by David Maisel. 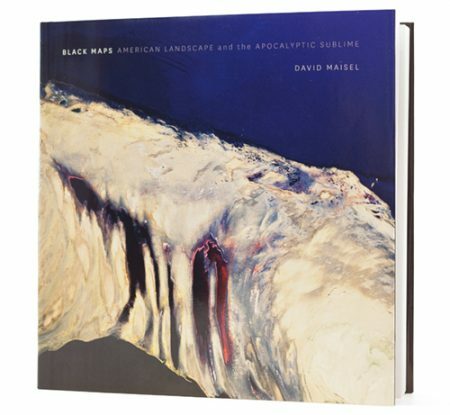 Essays by David Maisel, Geoff Manaugh, Michael Roth, Terry Toedtemeier. 108 pp, 71 color reproductions, 17"×14", casebound. Published by Chronicle Books, San Francisco. Publication Date: October 2008. 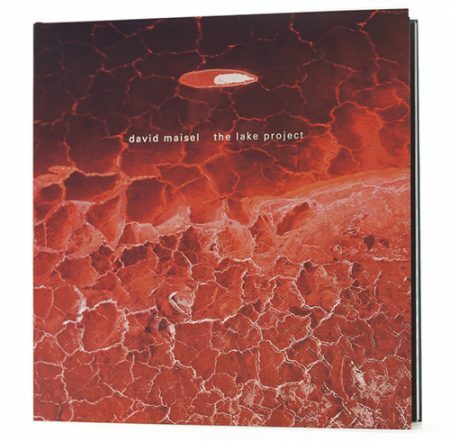 Photographs and text by David Maisel. Essay by William L. Fox. 48 pp., 12”x12”, casebound. Published by Nazraeli Press, 2006. 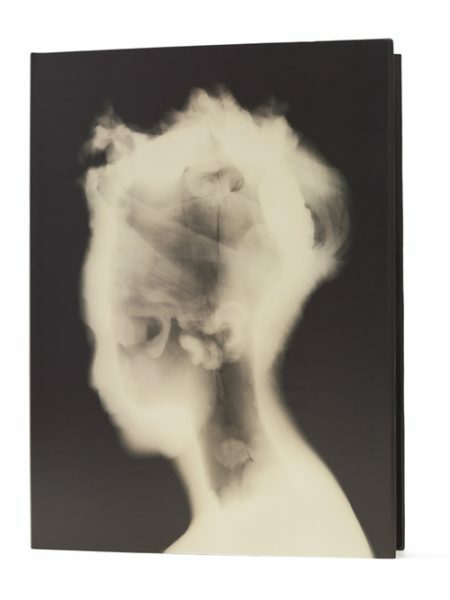 Photographs and text by David Maisel. Introductory essay by Robert Sobieszek. 56 pp., 14"x14" casebound. Published by Nazraeli Press, 2004.